Cool down as the sun heats up. Slide down the water tubes and ride the waves. Florida is home to some of the best water parks in the world. 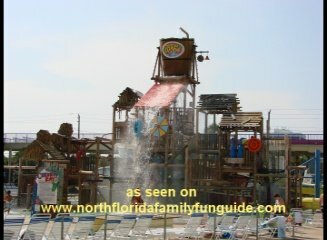 What a great way to have fun, get some excercise and stay cool in Florida! 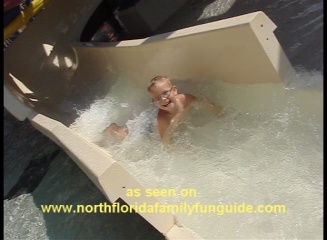 Come check out our growing list of the Best Florida Water Parks!